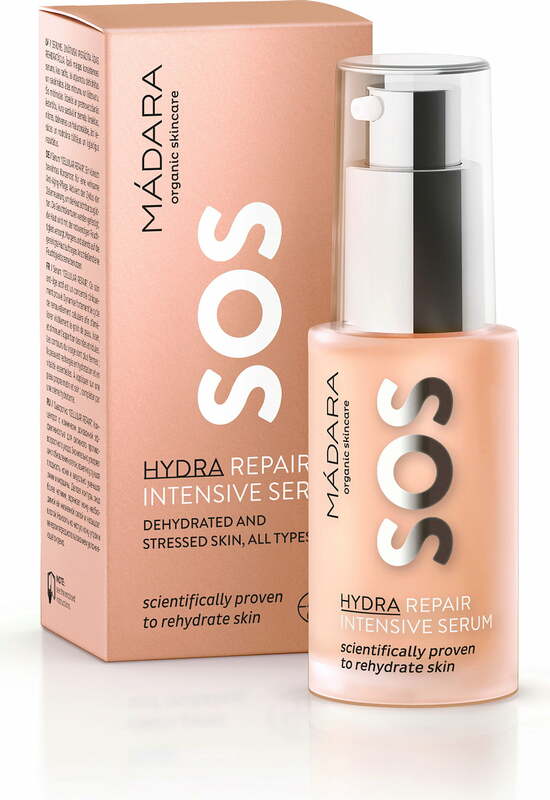 The SOS Serum is highly concentrated and moisturising, providing stressed and very dry skin with needed hydration. 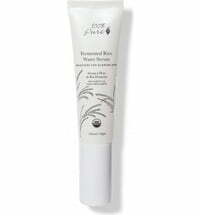 It is specially designed to penetrate the underlying layers of the skin to deliver moisture and restore balance. 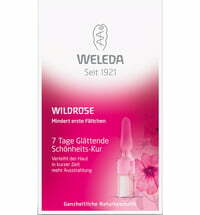 The serum has been clinically tested to replenish the skin's moisture reserves and guard it against free radicals. 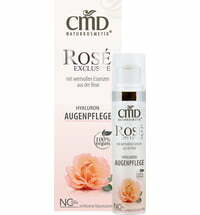 A blend of hydrating active ingredients such as peony, linseed and hyaluronic acid is quickly absorbed by the skin and offers lasting results. 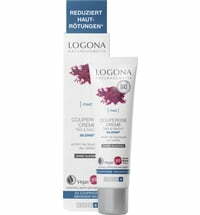 Perfect for all skin types and all age groups. 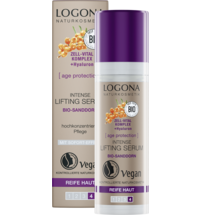 Especially beneficial for those with dehydrated, dull and stressed skin that feels tight and rough, with fine lines and wrinkles. 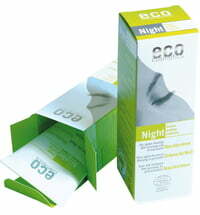 A good solution for oily skin surface and dehydrated deeper layers of the skin. 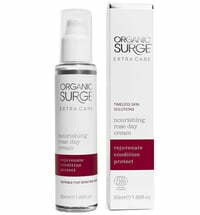 Apply to clean skin and follow with a moisturising cream. 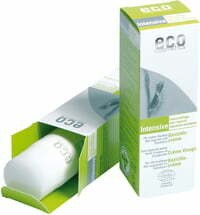 Use with SOS Hydra Recharge Cream to achieve the best results.